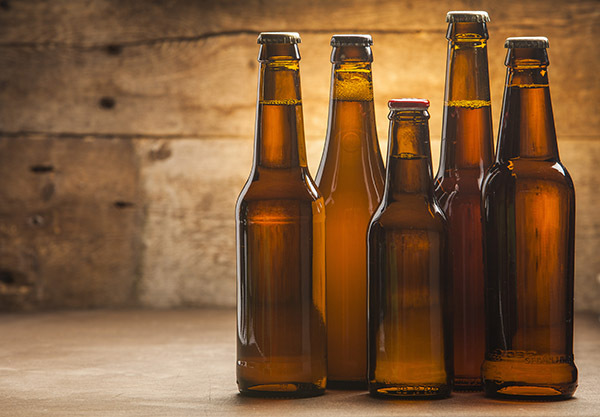 As craft brewing has gained popularity, Ampco’s proven pump technology and engineering expertise have been applied to specific needs of the wine and brewing markets. It’s a strong momentum of product development with no change in site. Every day, Ampco demonstrates its commitment to innovation and superior customer service. Within the last several years, a number of new products have been developed to solve challenges that brewers have posed to Ampco. It’s been a great “partnership” and Ampco is proud to answer the needs. At Ampco, engineers are encouraged to explore new product development, line extensions, and applications that can benefit from rigorous pump technology. 2015 was a particularly exciting year for Ampco Pumps with the introduction of two new products for the craft brewing industry – the ROLEC DH and the CB+. Each of these new products is designed to deliver greater efficiency, enhanced performance, and safety for brewing and dry hopping. All Ampco craft brewing products are ideal for small to mid-size craft breweries. All Ampco products are designed to deliver greater efficiency, enhanced performance, and simplified maintenance for brewing and dry hopping. 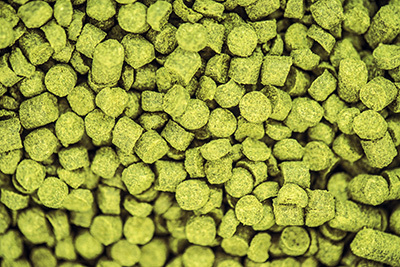 Dry hopping just got easier with Ampco’s new Rolec DH. 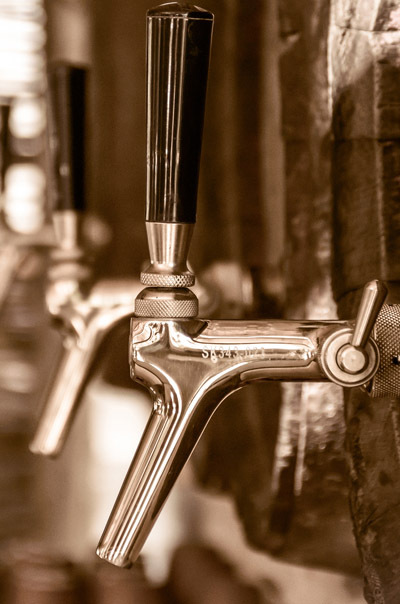 Plus our CB+ Craft Brew Pump seal design is providing long overdue innovation to solve annoying and costly issues which have plagued the brewing industry. Ampco’s engineers are committed to excellence in engineering. Utilizing high quality stainless steel components is standard at Ampco ensuring industry-leading product longevity and corrosion-resistance. Having successfully met customer needs in multiple industries for more than 60 years, the brewing industry was a natural fit for our pump technology. Ampco products deliver greater performance efficiency. With roots in marine and industrial applications for more than 60 years, Ampco is well-versed in producing products that can withstand harsh environments and corrosive materials. It’s what drives our product excellence. Ampco’s CB+ Craft Brew Pump was developed specifically for the craft beer industry. Leaking pumps have been an ongoing problem for brew masters. Through the expertise of Ampco’s R&D team, a viable, long-term seal design solution was achieved to solve this nagging problem. For additional flexibility, the CB+ pump is interchangeable with Ampco’s AC and AC+ (conversion kits available). Ampco’s ROLEC DH hop induction system is a fully portable unit offering everything necessary to dry hop beer more efficiently and safely – all in one convenient unit. 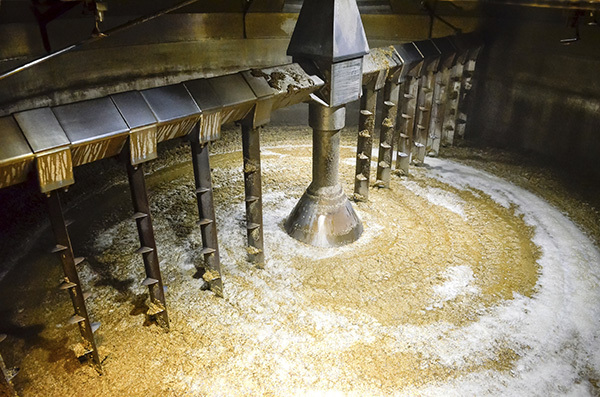 ROLEC DH utilizes Ampco’s leading SBI Shear Pump to simultaneously induce dry hop pellets directly into the stream of beer and recirculate the fermenter. The Cellar Cart from Ampco is well-suited for breweries and clean-in-place (CIP) applications. Designed for maximum mobility, it’s constructed of stainless steel for durability and corrosion resistance. Pump technology is at its best in Ampco’s Wine & Must Cart featuring the popular ZP1 positive displacement pump with its standard stainless steel gearcase. The Wine & Must Cart is used most often in wine and juice transfer, barrel work, filter feeding, and bottling and filler supply. Ampco products are extremely versatile with a wide range of customization options… and always engineered to exacting specifications specifically for the beverage industry.